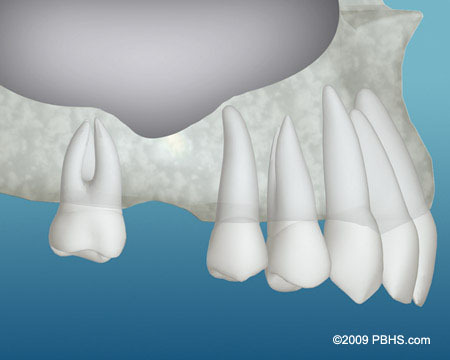 Careful management of extraction sockets, or socket preservation, after tooth extraction prevents unsightly bone loss and provides a better cosmetic outcome for tooth replacement. 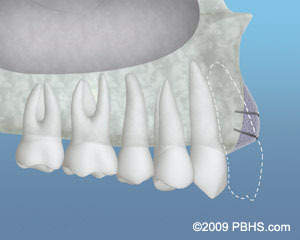 When indicated, bone is placed into the socket directly after an extraction. 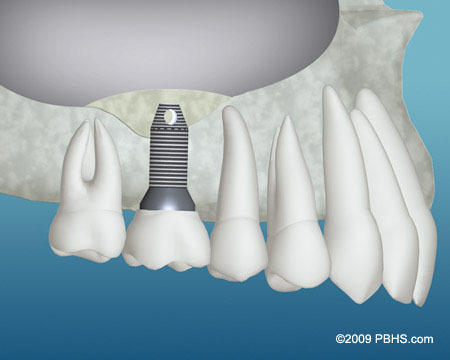 This aids in maintaining the contours and shape of the bone so that there is adequate space for an implant and a better cosmetic result when replacing teeth. 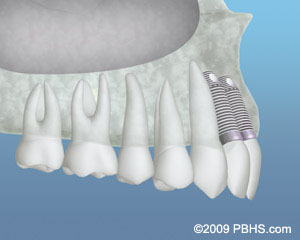 For more information, or to discuss if a Bone Graft procedure is right for you, please call our office: 248-589-2021.